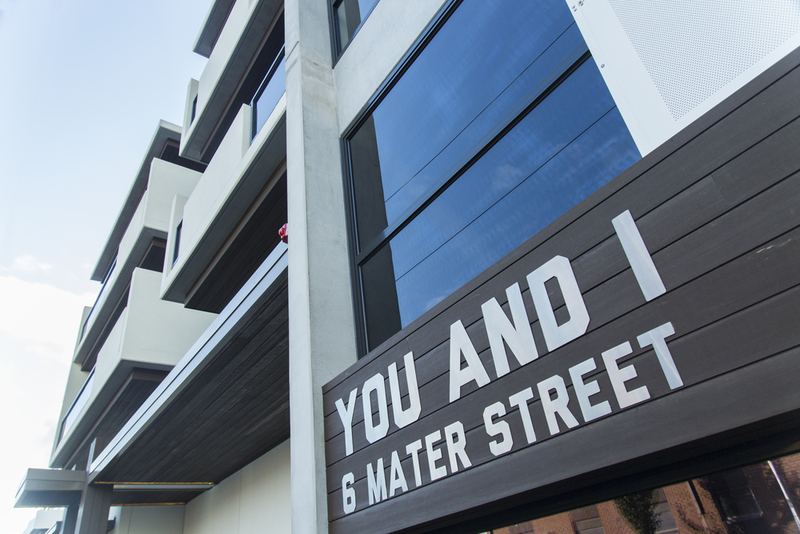 YOU AND I at 450 Smith Street Collingwood has recently reached practical completion and is now fully occupied. 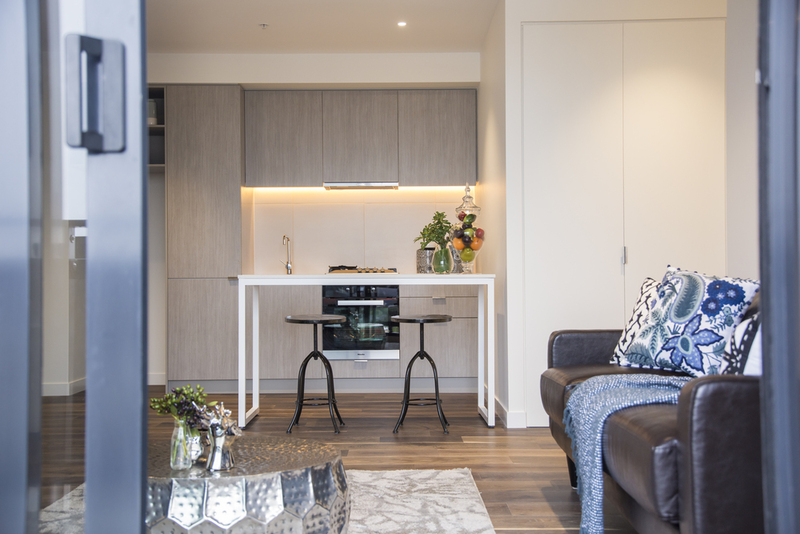 Sinclair Brook would like to congratulate ICD Property & the Project Team on their collaborative efforts ensuring this project was completed to the highest standard. Check out the latest images of this project in the gallery below.